Gingham and Daisies Photoshop Wallpaper and Brush Pack - Free Photoshop Brushes at Brusheezy! Start the summer all over again with this new Gingham and Daisies Photoshop Wallpaper and Brush Pack! When you open the gingham decorated wallpaper, you'll feel like you're ready to sit down for a picnic. Included in this pack are the daisies brushes, floral wallpaper, and even a bonus gingham pattern file! 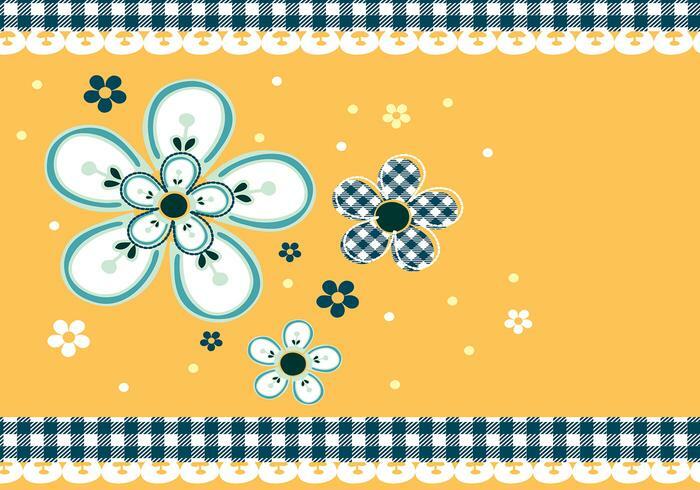 Head over to Vecteezy for the summer and download the <a href="http://www.vecteezy.com/Flowers/36697-Gingham-and-Daisies-Vector-Wallpaper-/premium">Gingham and Daisies Vector Wallpaper Pack</a>!